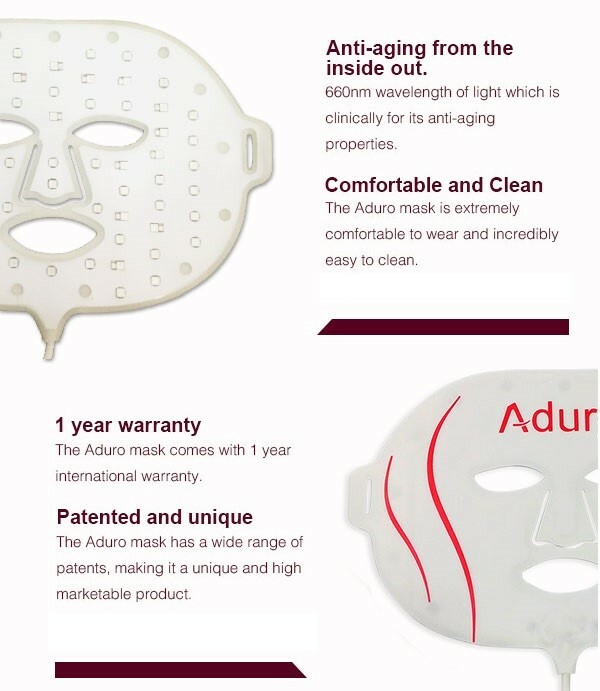 Aduro LED facial masks are something on the traditional! 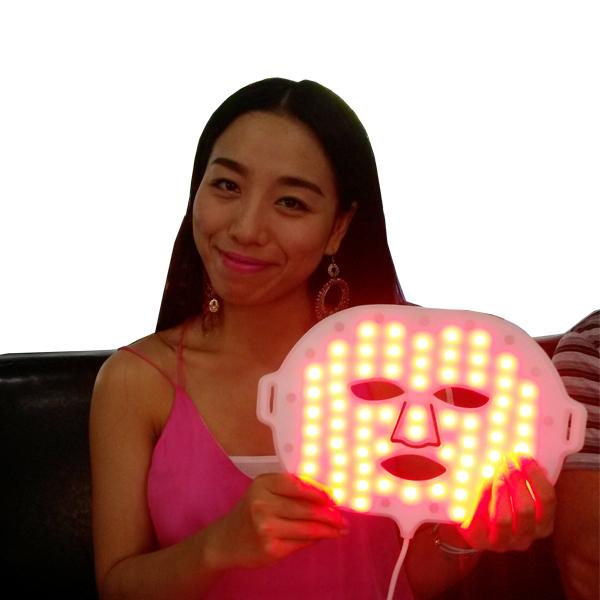 Say good bye to wrinkles with our latest LED therapy facial masks, and say hello to a better looking you in just 2 weeks. 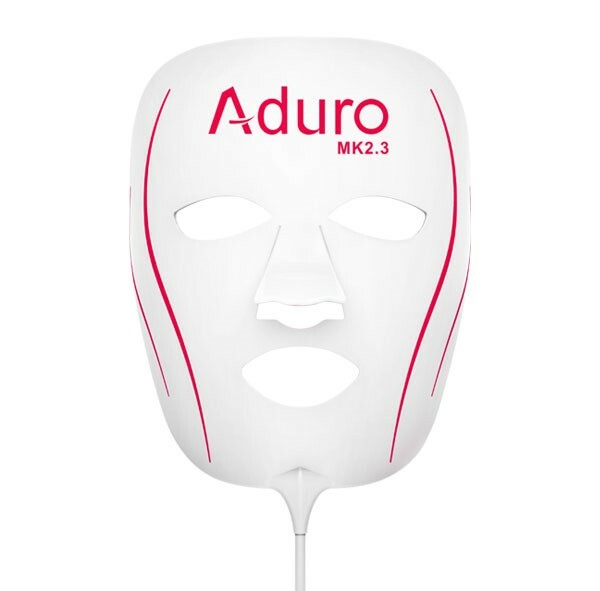 Experience a new way of treating signs of aging and wrinkles with Aduro, in the form of an easy to use and wear light therapy facial mask. Penetrating 660nm light is clinically proven to naturally boost collagen production for smoother and more radiant looking skin in as little as 2 weeks. Experience a new way of treating skin imperfections with Aduro, in the form of an easy to use and wear light therapy facial mask. 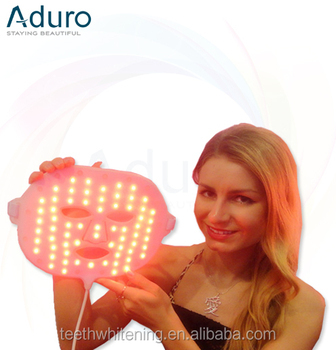 The Aduro 7+1 is unique in its application, and offers over 7 wavelengths for treating skin imperfections with added "Skin Boosting" infrared. Penetrating phototherapy is clinically proven to naturally boost collagen production, combat acne and treat a wide range of skin imperfections - leaving you with more natural, better looking skin in as little as 2 weeks. 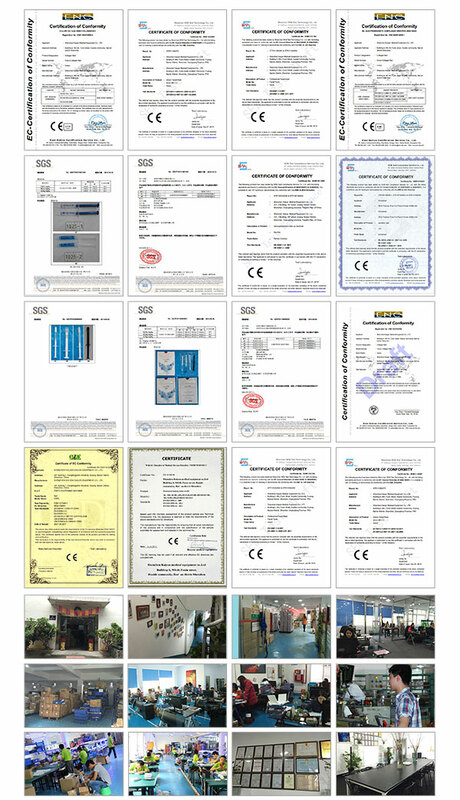 We are proud to offer our extensive customisation services on our light therapy face masks, which can include complete colour changes, custom graphics and branding, shape changes, wavelength changes and more. 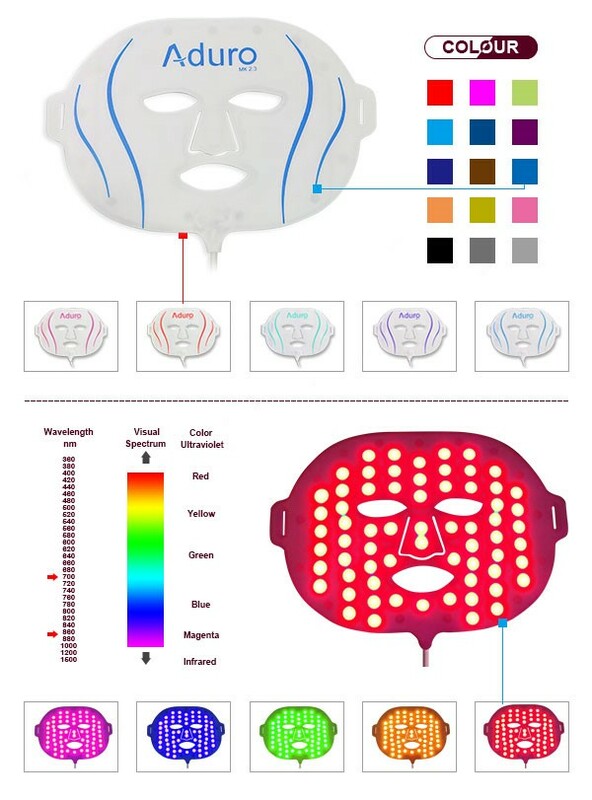 So if you have an idea in mind on how you would like to change our LED therapy masks, please feel free to ask and we'll get to work on creating your very own light therapy facial mask to be proud of.